We are a full-service employee benefits consulting firm based in Tampa, Florida. We empower small to mid-size employer groups with innovative tools and creative cost containment strategies. For the last 25 years, we have been involved in the employee benefits industry. Through that time, we have engaged with a variety of employer groups helping them manage their benefits plans. At Cambria Benefits Group, our goal is clear and focused. We must get our clients to a better place than where we found them and we must help them achieve a competitive advantage with the employee benefits plans they offer. We provide employee benefits consulting to small and mid-size employer groups. We are experts in fully insured and self-funded programs, offering expert advice on your group medical, dental, life, disability and vision plans. 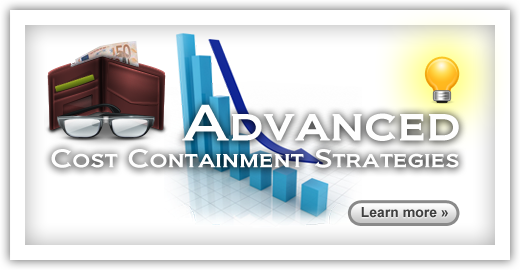 Our core services include strategic planning and development, advanced cost containment, wellness programs, human resources consulting, employee communications, and legal compliance. Let’s face it. There are tools, resources and strategies galore in the benefits business. Without a disciplined approach to strategic planning, many ideas never see the light of day. Sound familiar? The real value of the benefits broker or consultant manifests itself in their ability to bring innovation to the client relationship. Using the same old, tired strategies over and over produces marginal results. 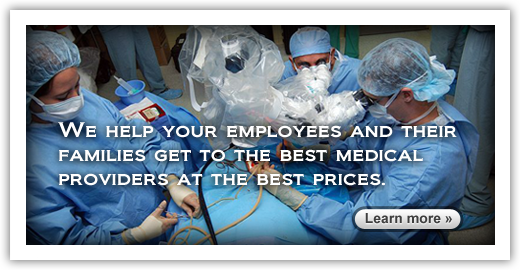 Through our strategic partnerships, we provide advanced resources to help your employees and their families make better decisions regarding the medical providers they select and the prices they pay. Survey results confirm that employees value a lean plan that is well communicated over a rich plan that is poorly communicated. 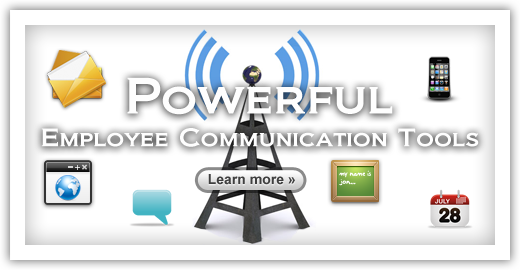 We provide a range of robust employee communication tools. Can House Calls Reduce Health Costs?